The new cameras are available in monochrome, colour and NIR-optimised versions. The unique combination of burst acquisition and TurboDrive technology allows image capture rates of up to 116 fps at full resolution for the 2.3 Mpixel (1900 x 1200) sensors and up to 51 fps for the 5.1 Megapixel resolution (2592 x 2048) sensors. This is more than double the frame rates that can be achieved without TurboDrive. These compact cameras deliver exceptional speed at high resolution for applications in electronics inspection, semiconductor inspection, life sciences, and ITS. In addition, the latest version of firmware for these cameras provides added functionality related to IEEE1588 (PTP: Precision Time Protocol), LUT (Look-Up-Table) and Genicam action commands. These are important developments related to synchronization control of multiple devices in an Ethernet environment. They include 7 statistics-related PTP features and a timestamp with an internal 8 nanosecond tick accuracy. In addition there is added support for a new internal event which allows triggering on a multiple of the timestamp tick (for camera synchronization with PTP). Added support is provided for Genicam action commands, building on those available in GigE Vision version 1.1. These allow action commands to be sent to multiple devices simultaneously as well as managing the execution time for simultaneous image capture. Genie Nano cameras retain all the benefits provided by standard Gigabit Ethernet technology with TurboDrive using advanced data modelling to boost data transfers beyond the nominal link capacity. This brings fast and inexpensive data transfer over distances up to 100 m, using mass market Ethernet components and CAT-5e and CAT-6 cables to allow faster applications to be accommodated using GigE Vision. The TurboDrive technology is supported by Common Vision Blox, STEMMER IMAGING´s machine vision programming library. 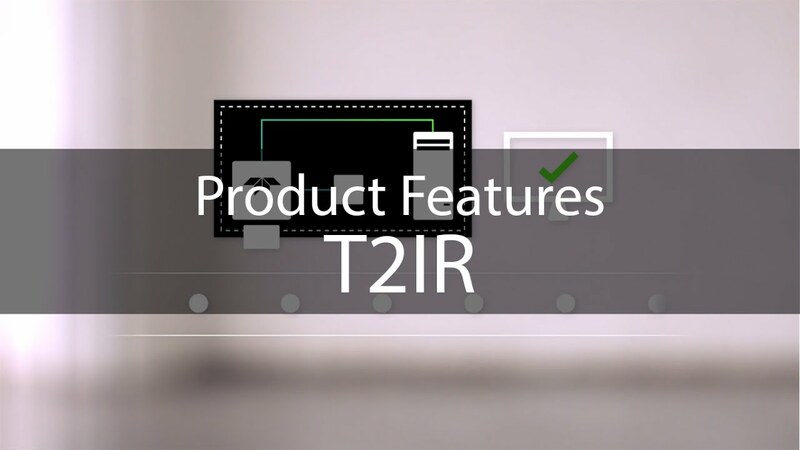 ROIs read image data only from the important parts of the object which reduces processing, frees computing power and avoids costly and complex hardware solutions. The cycling mode enables every frame to be set up for a different light source, lighting angle, exposure time, gain, and more, allowing each image from a single camera to deliver an amount of information comparable to that of multiple cameras or combinations of camera and frame grabber. Multiple illumination variants of the same object can increase failure detection and production security while reducing inspection time. Genie Nano cameras are built with Teledyne DALSA’s Trigger-to-Image-Reliability framework. This controls and monitors the entire process from trigger through image capture and transfer to host memory, helping to protect from data loss. This allows the quality of the inspection to be increased by sorting out parts that have not been inspected due to shortfalls in the image capture process. The small camera footprint (44 mm x 29mm x 21 mm) and light weight (46 g) makes it easier to integrate into small spaces and existing systems, while the wide temperature range (-20 ˚C to +60 ˚C) and high mean time between failures help to extend camera life and increase system reliability and endurance. Introducing Genie Nano, a GigE vision CMOS area scan camera that redefines low cost performance. 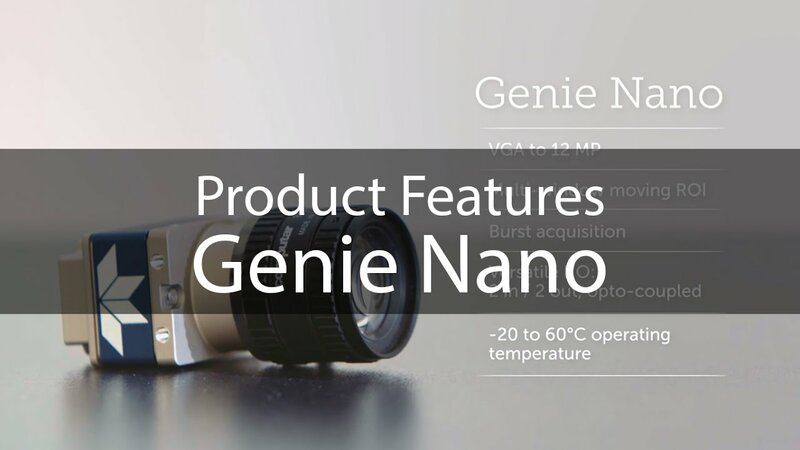 Genie Nano starts with industry leading CMOS sensors and adds proprietary camera technology for breakthrough speed, a robust build quality for wide operating temperature, and an unmatched feature set--all at an incredible price. 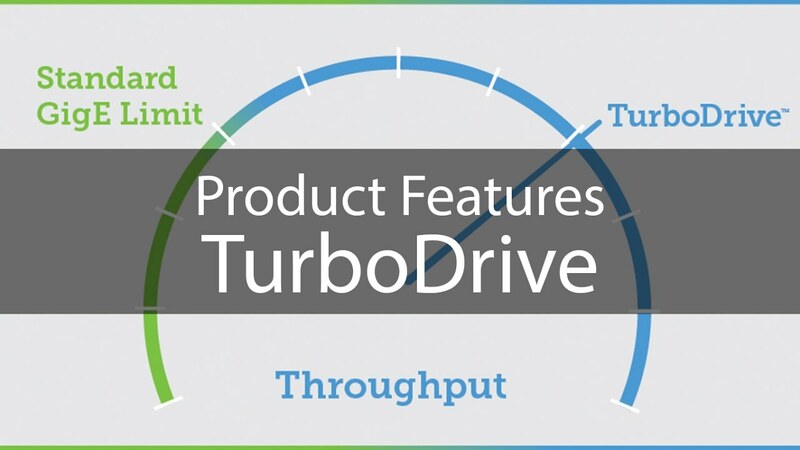 TurboDrive is a patent pending feature from Teledyne DALSA to increase the performance of GigE Vision systems. Watch this video to learn the details.